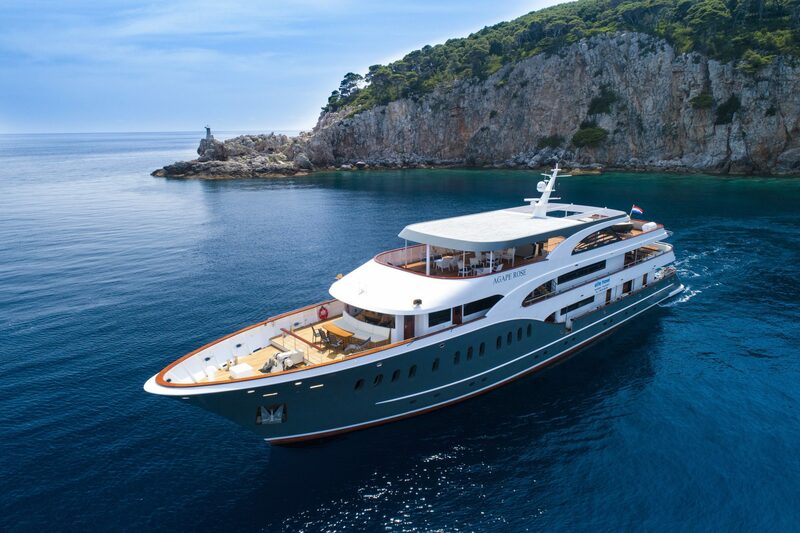 Dubrovnik City Break [2019 / 2020] Book Today! 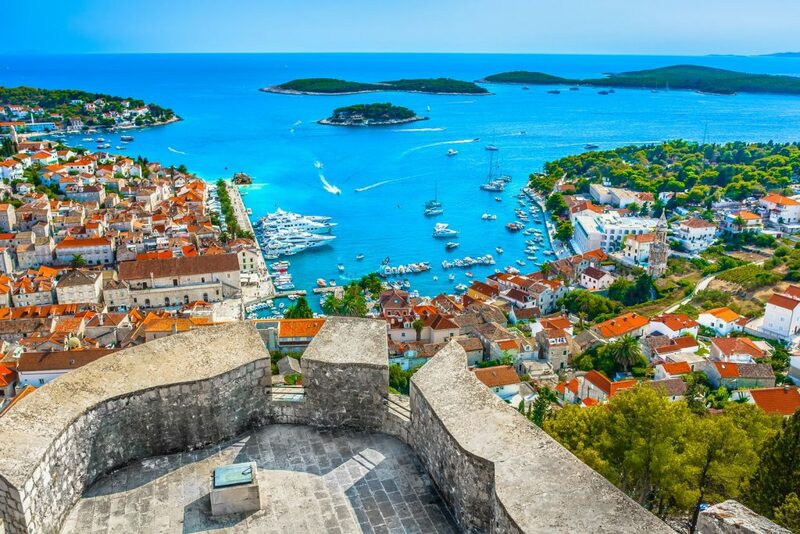 Dubrovnik is an absolute hit among all the travellers to Croatia. Delicious food, medieval walls and wonderful landscapes are only a few clicks away! This holiday in Dubrovnik will take you on a journey through Dubrovnik’s past, showing you the best of its architecture, art and culture. 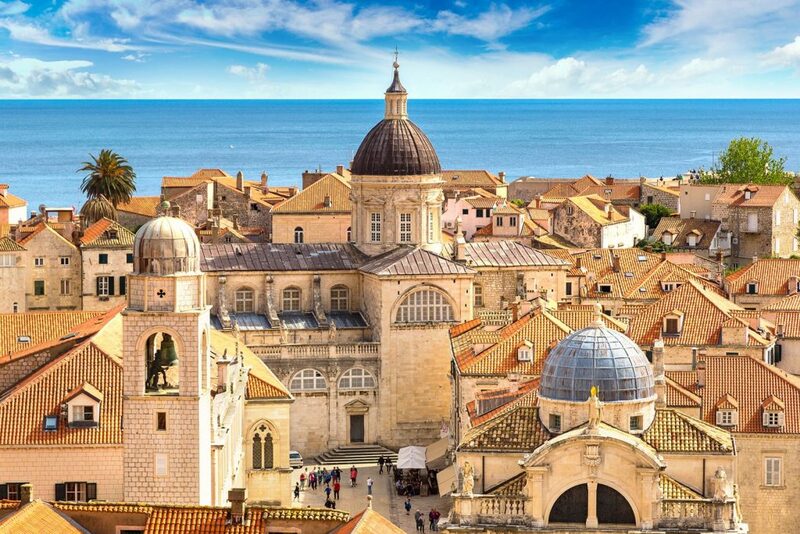 You’ll also get the chance to visit the popular King’s Landing – that doesn’t happen every day, does it? Dubrovnik needs no special introduction – this is Croatia’s most popular destination. It once was a mighty autonomous republic, ruling over the Mediterranean, competing successfully with powerful Venice over trade and naval dominance in the area. Dubrovnik is a great destination for couples, friends or families, looking to enjoy fantastic views, visit historic places and enjoy fresh seafood in one of Dubrovnik’s restaurants. 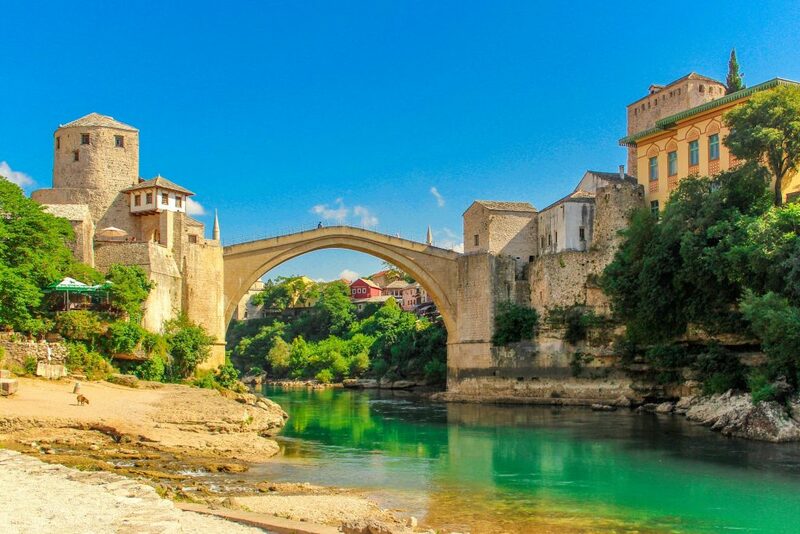 If you’re a history lover, but also enjoy delicious food and wonderful landscapes, sunshine and beaches, this city break is the right choice for you. So make Dubrovnik your holiday destination this year and book with us today! NOTE: Minimum of 2 persons is required. Upon arrival at Dubrovnik airport, you’ll be transferred to the hotel. 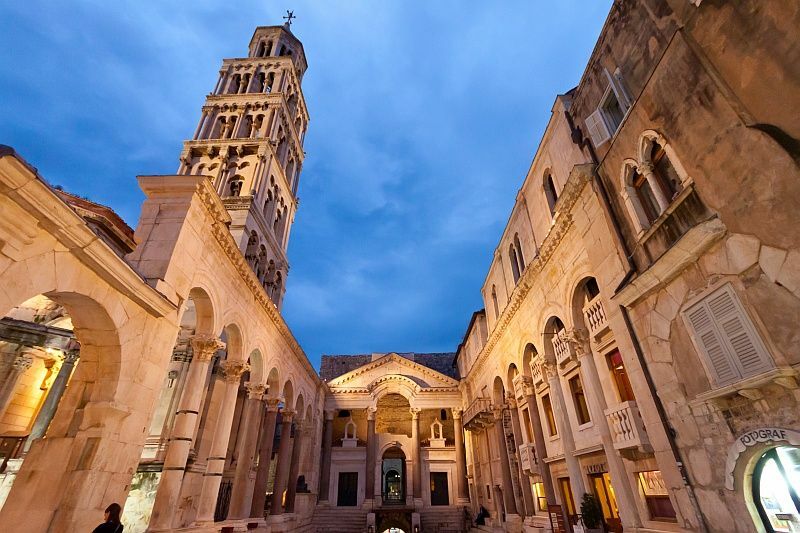 Check in & free time in Dubrovnik. 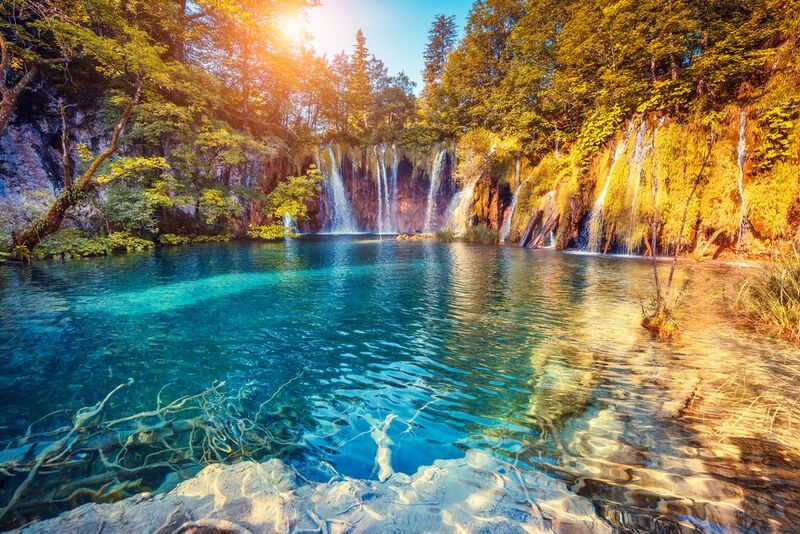 3-night stay at a 3*/4*/5* hotel in Dubrovnik. Alternatively, we can organise one of the day trips and activities for you (see the list below). 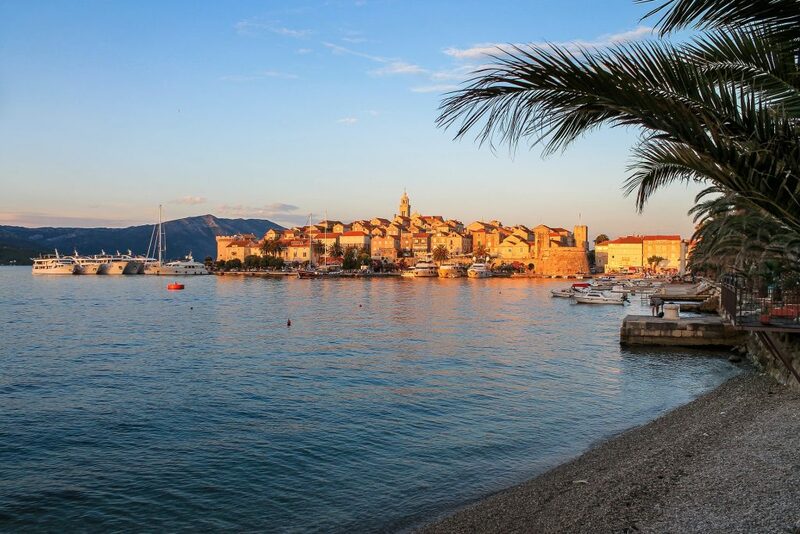 After breakfast, we’ll pick you up from your hotel and transfer you to Dubrovnik Airport for your trip back home or to another hotel in Dubrovnik for the remainder of your holiday.